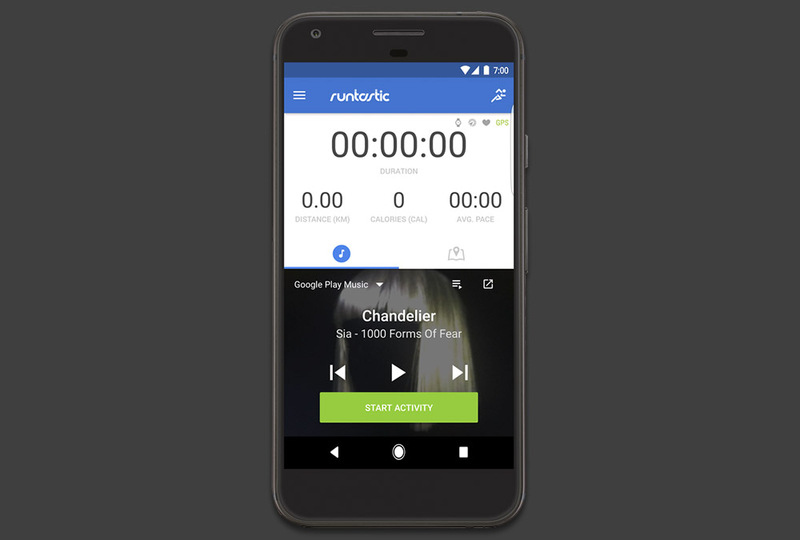 Runstastic, the popular running and workout app, teamed up with Google to add Google Play Music playlist integration through a recent update. The addition means curated playlists with all the beats for your power workouts. Google says that you’ll find playlists like “Today’s Running Hits” that feature songs with 130 beats per minute or more. You’ll also find EDM playlists that are all sorts of sweaty and “high-energy” rock. You get the idea. These playlists are all accessed from within Runtastic’s app, so you can control Play Music without having to open an another one. In related news, Google and Runtastic are offering 2-month free trials of Google Music to celebrate the partnership.